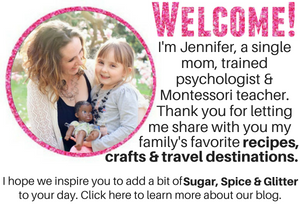 While I love crafting with my daughter and connecting with her creative side, it can be so hard to fit in the time to craft during a busy school day. Some days I’m hard pressed to find 15 truly free minutes, between errands, extra-curriculars, traffic, cleaning, meals, etc etc. 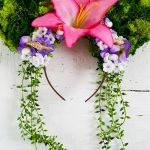 That is why I love crafts like this. 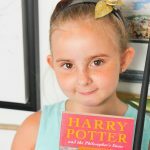 They are mesmerizing, beautiful and something for kids to really be proud of – and they literally take less than 10 minutes to whip up including prep time and clean up! How often does that happen?! 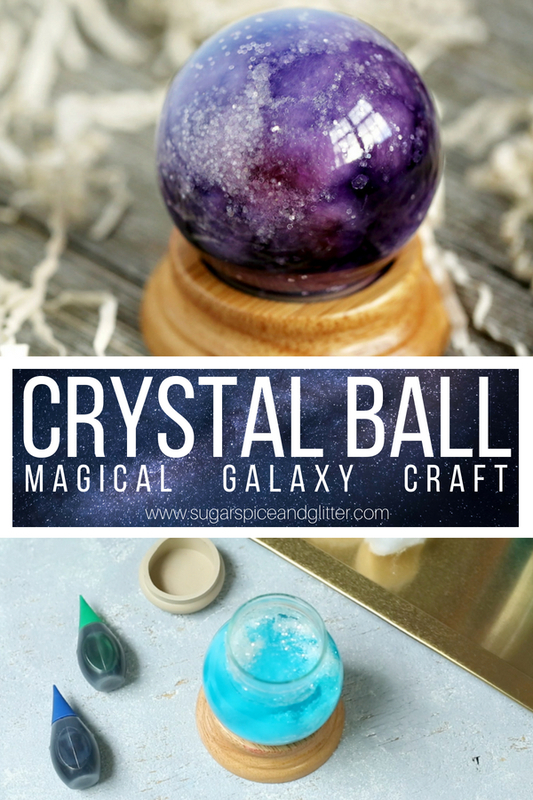 This gorgeous DIY Crystal Ball craft is so easy for kids of all ages and skill levels to make and makes a gorgeous addition to your child’s room or to themed holiday decor. We’ll be using these to decorate for Halloween (Haunted Mansion-style). 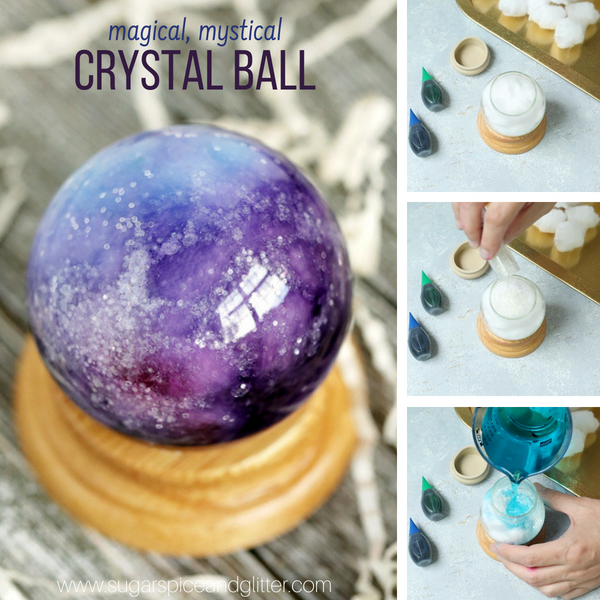 You can even swap out the colors for a unicorn crystal ball or mermaid crystal ball – and use themed glitter, too. The possibilities are endless. 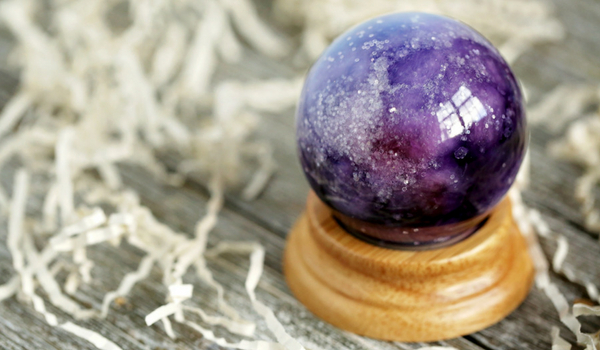 Our DIY Crystal Balls have lasted for months – I thought the water might evaporate or change color by now but they are still just as gorgeous as ever. We glued the lid shut on ours to prevent curious hands from opening it, but you could leave it unglued and swap out the fillings/theme whenever the mood strikes. Tip: make sure that your globe is waterproof before starting this craft by adding water, securing the lid and hanging upside down or shaking lightly. 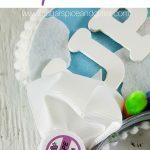 Stretch and tear apart your cotton balls. 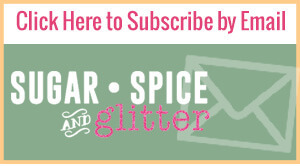 Sprinkle a bit of glitter into your snow globe. 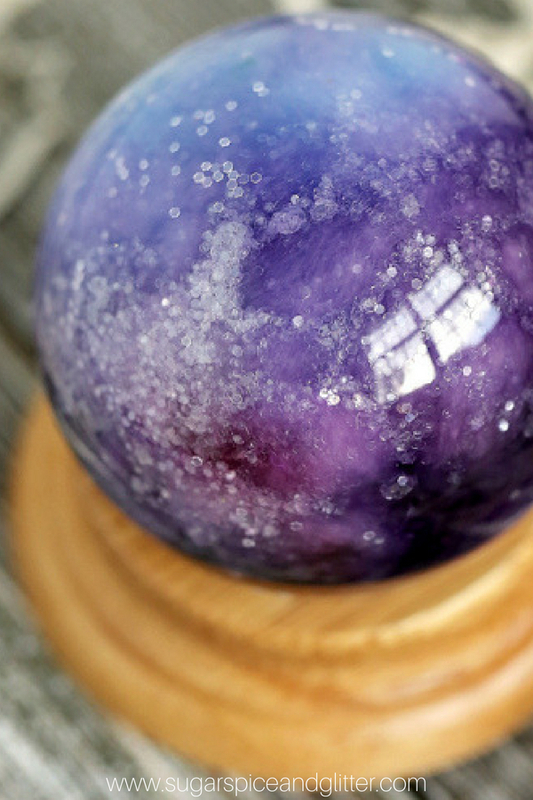 Place your shredded cotton balls in your snow globe. You want to fill it to the top and you may want to add more after adding water so ensure you have plenty on hand. 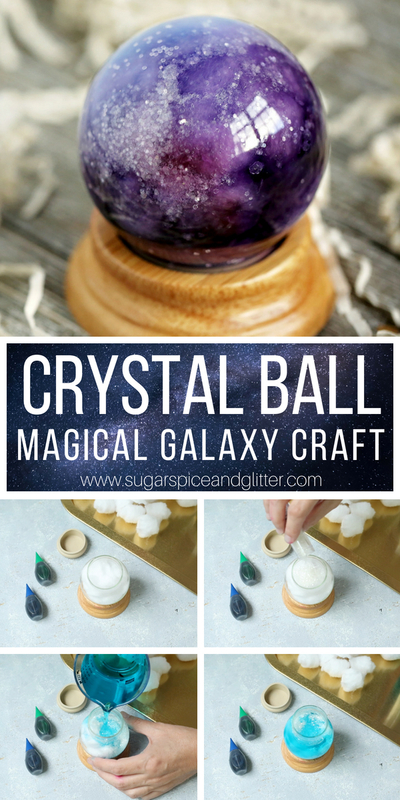 Add more glitter to your snow globe – you can optionally use a kebab stick or chopstick to push the glitter into other areas. Place your water in as many cups as you want colors of water. Dye each cup of water to your preference. We used pink, purple and blue. Dye a little darker than you want your end product to be as the cotton balls lighten up the project. Add a bit of colored water at a time to the snow globe. Make sure to alternate colors so that you get nice swirls of color. Fill the snow globe to full – you may want to do this over a tray, container or the sink so that excess water can come out when you add the lid. Secure the snow globe lid. Place in the holder – you can optionally glue it in place if you desire. 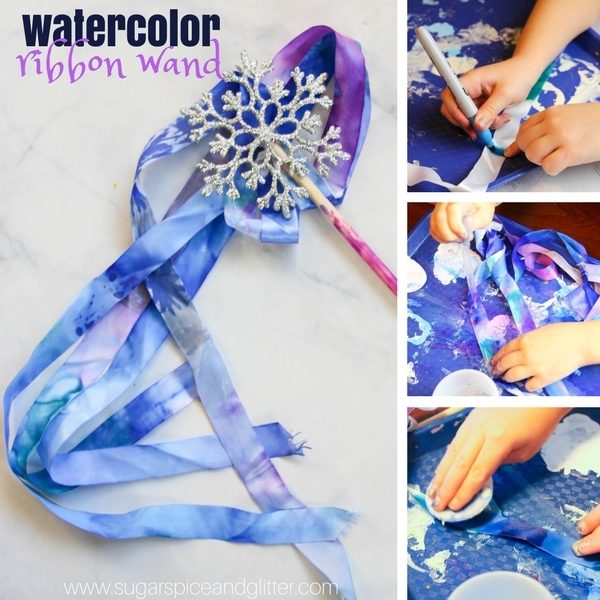 Add more glitter to your snow globe - you can optionally use a kebab stick or chopstick to push the glitter into other areas. Fill the snow globe to full - you may want to do this over a tray, container or the sink so that excess water can come out when you add the lid. Secure the snow globe lid. Place in the holder - you can optionally glue it in place if you desire. 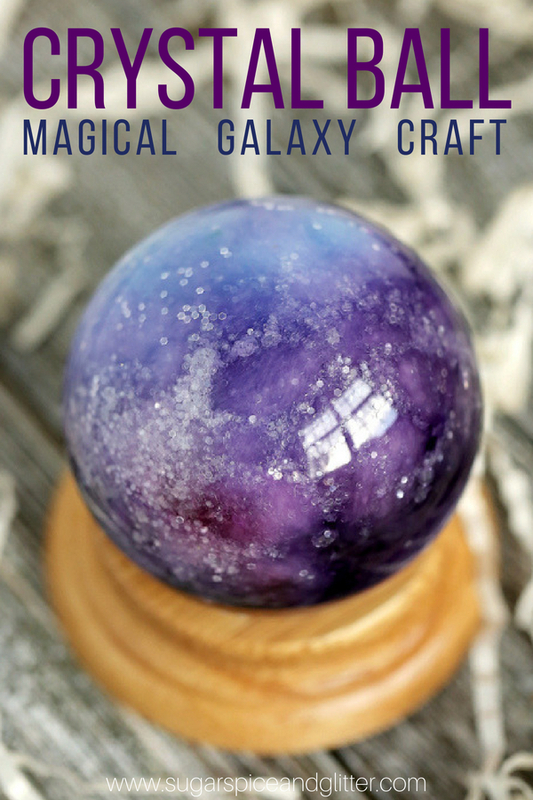 This DIY Magical Crystal Ball Craft is a gorgeous craft that you and your kids can do together in less than 15 minutes. 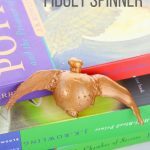 It’s a great craft for rainy days or a Harry Potter/Haunted Mansion/Wizard of Oz movie night! 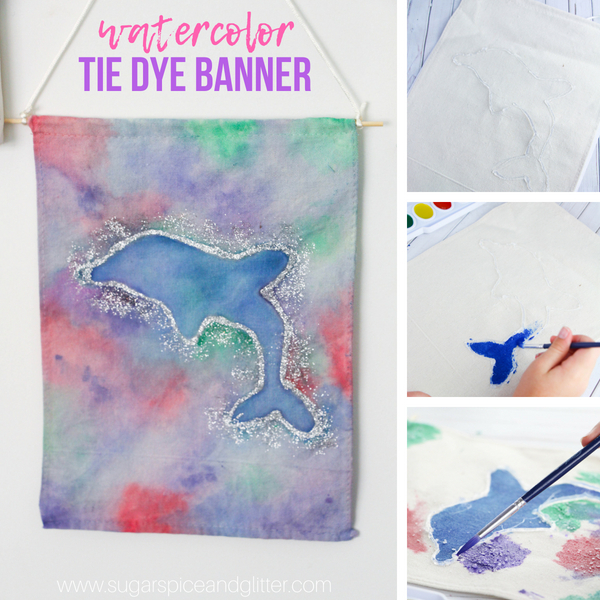 For more magical craft ideas, check out our Watercolor Dolphin Banner or our Watercolor Ribbon Wand craft.